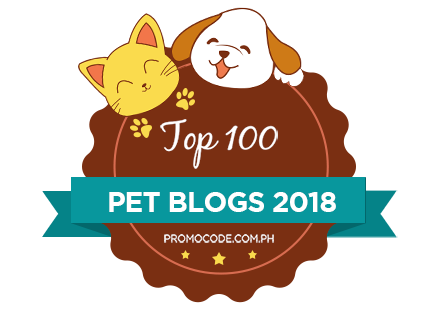 Today we are reviewing 2Pure’s Pet Fresh Cage and Hutch Cleaner. 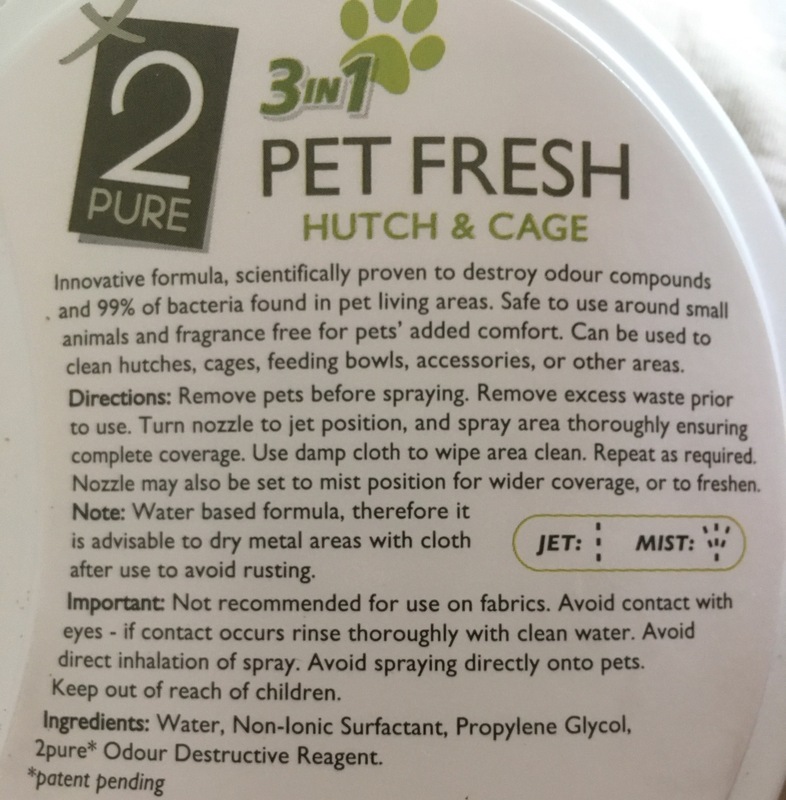 What is 2Pure Pet Fresh Cage and Hutch Cleaner? A small animal cage cleaner. How do I use 2Pure Pet Fresh Cage and Hutch Cleaner? Remove soiled material from cage. Turn nozzle to jet position. 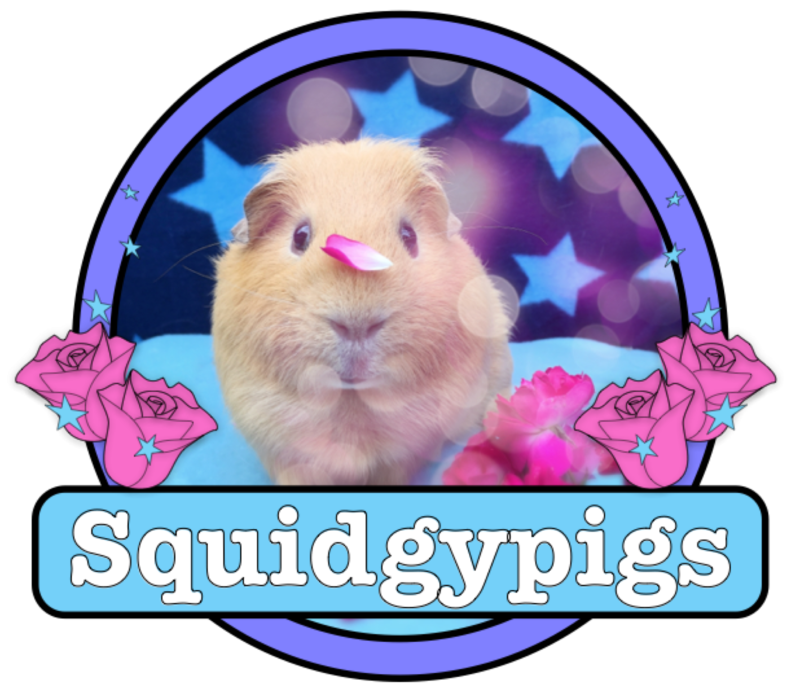 Where can I buy 2Pure Pet Fresh Cage and Hutch Cleaner? Use code “2pure50” on website for 50% off. As a challenge for the Pet Fresh Cage and Hutch Cleaner I thought I would clean the tiny, smelly cage that Tabby arrived in. This cage has been left soiled and forgotten in the back of one of our barns for sometime; so I wasn’t expecting brilliant results, and quite honestly thought I’d have to find another cage to demonstrate the cleaning. 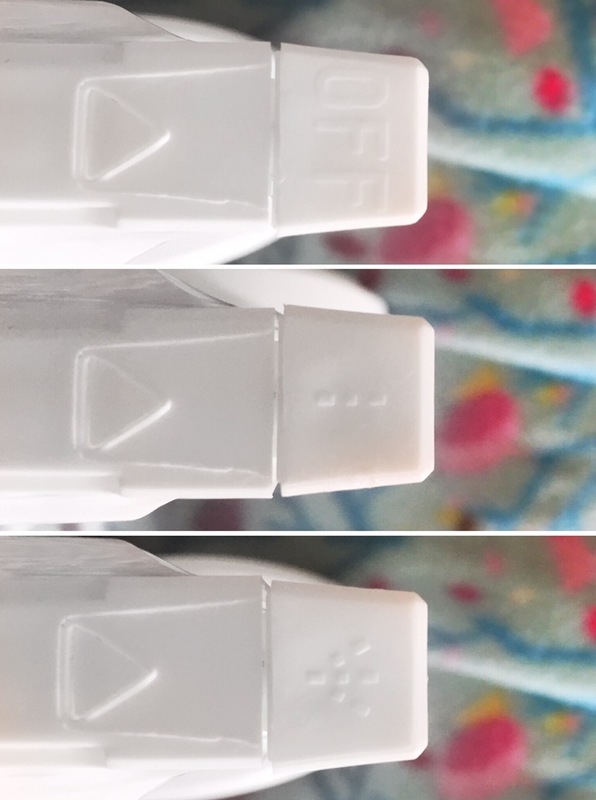 As you can see from the video the Pet Fresh Cage and Hutch Cleaner starts visibly removing staining and really ingrained poop residue the moment I spray it on. After a wipe even the severely ingrained urine stained residues had lightened and was easier to remove and it smelt considerably better! I really like the adjustable nozzle. It has a ‘jet’ and ‘mist’ function as well as an ‘off’ that actually works. Another feature I really like about the Pet Fresh Cage and Hutch Cleaner is that it is relatively odourless. My eldest daughter has a degree of sensory issues and was quite happy to watch me use this spray without reacting to it like she would usually. Big plus. The fragrance free nature of this spray is also friendlier to pets, so we all win! Considering the challenge I presented the Pet Fresh Cage and Hutch Cleaner I think the results were brilliant. This before and after shows a single application, without repeat. Since few people would leave their cages in such a bad way it’s easy to see how brilliant results could be had from day to day cage cleaning. 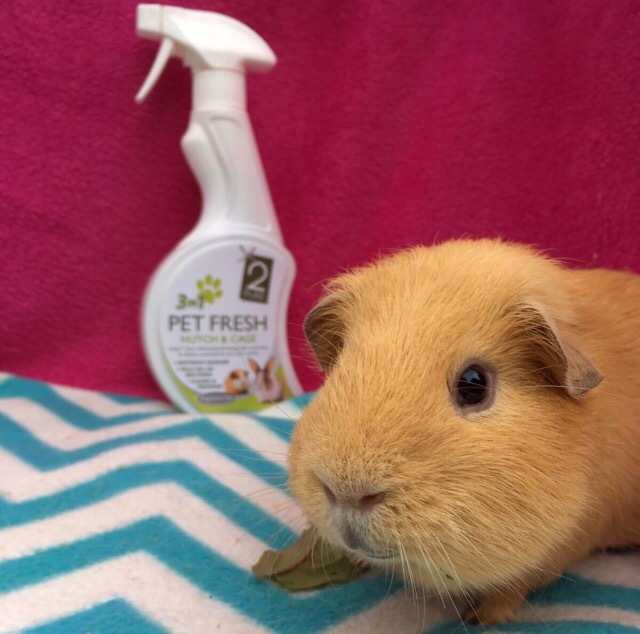 Practically odourless, non toxic and environmentally friendly; Pet Fresh Cage and Hutch Cleaner offers a safe alternative to harsher cleaners on the market. Why not try it during the 50% promotion and see what you think, I was very pleasantly surprised.